Dormers are one of the best ways to expand the living space in your home without having to move. You may wonder exactly what they are? People use the term dormer to refer to different things: a converted upper-level room; a horizontal extension of a converted room; or a window in the room itself. 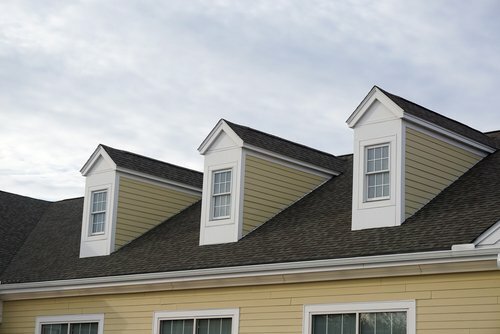 A good way to recognize a dormer is to look at the pitch of a roof, and whenever you see any gabled windows rise from its surface, you are observing a dormer at work. 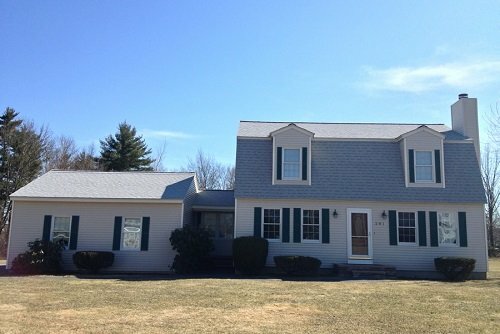 Quinn’s has experience building all types of dormers and we have a list of satisfied customers. 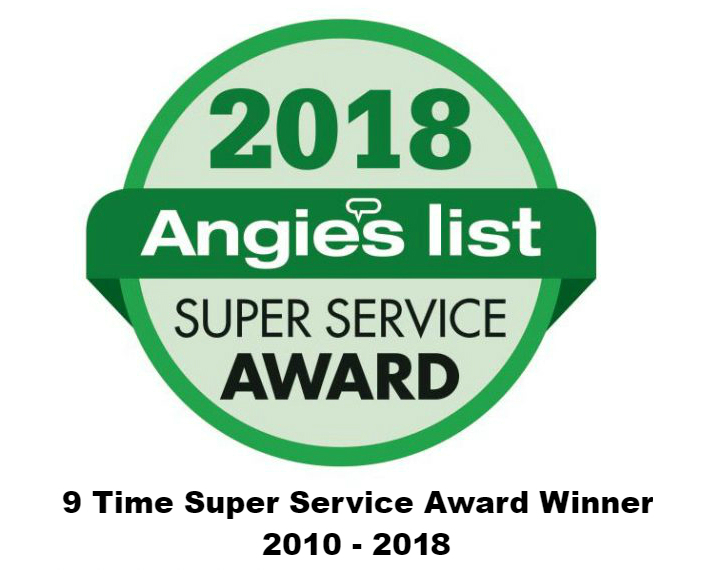 It’s so rewarding to be able to give homeowners the space they have been looking for, without having to move and without giving up any of their precious property. It truly enhances their lives. We think building a shed dormer or dog house dormer on your home is the one of the best ways to add living space. With the added windows and skylights, you will bring light, ventilation, and added living space to previously unusable hot, dark space. We think dormers are where you get the biggest bang for your buck, if you build the right dormer with the right contractor. With thirty-five years in the construction business, Quinn’s has built just about every type of dormer you can imagine. We have encountered all types of structures and challenges. So don’t trust your home to just any builder with a license. Experience and reputation are much more important. 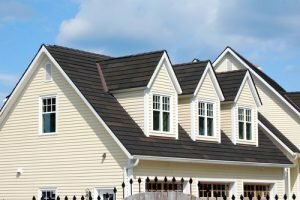 It takes years of experience to be able to be considered an expert and an expert is who you want to hire to construct your dormer. 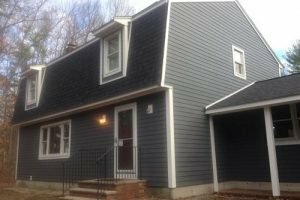 So call Quinn’s today to get started on the dormer project you have been imagining.